I knew it was going to happen, and it has happened already with some other shoes I have but it really isn’t fun…. 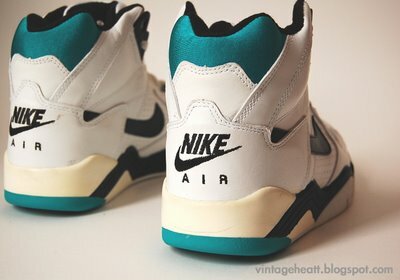 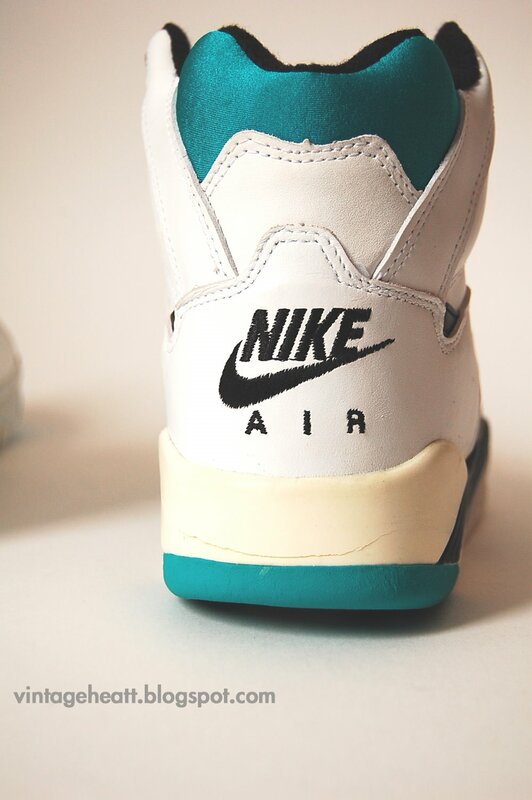 Midsole was already sticky and yes, very fragile on these 91 Mach Forces….but it’s always like: what the hell! Shoes cracking by just sitting in the box isn’t fair. 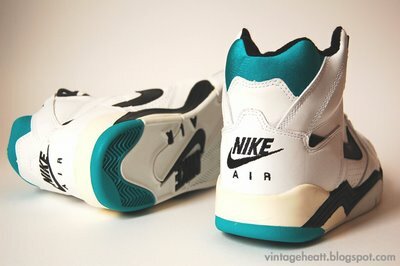 It is still a nice display shoe, and the colorway on these is great.